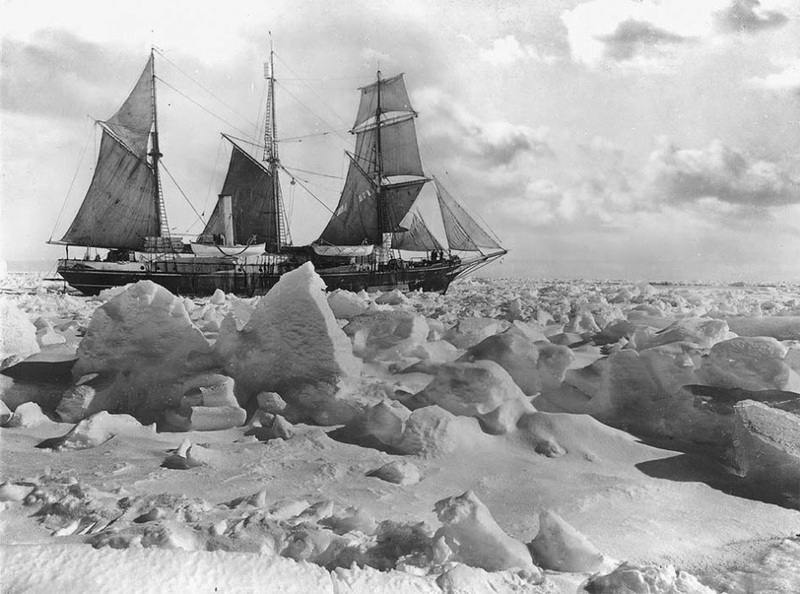 Pax Arctica is pleased to announce the pre-launch of the 'On the Shoulders of Shackleton’ Expedition, South Georgia 2014. The expedition will be led by Luc Hardy veteran adventurer, environmental advocate, author and member of the Explorers Club of New York. Luc will embark in this journey with eight men and women from France, England and Switzerland, all coming from varied backgrounds: scientist, polar guide, professional adventurers, soldiers, sportsmen and cameraman. The expedition will depart Ushuaia on Oct 9 and will return on Nov 15, 2014. To collect scientific data, including oceanographic (CO2, temperature, salinity, current, etc.) and fauna, flora and soil observations and samples.